The variety of different platforms available allows building any forum with a great number of functionalities. 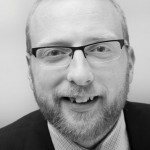 vBulletin and SMF are two front players at the forum board market. However, both of the platforms have their pros and cons. 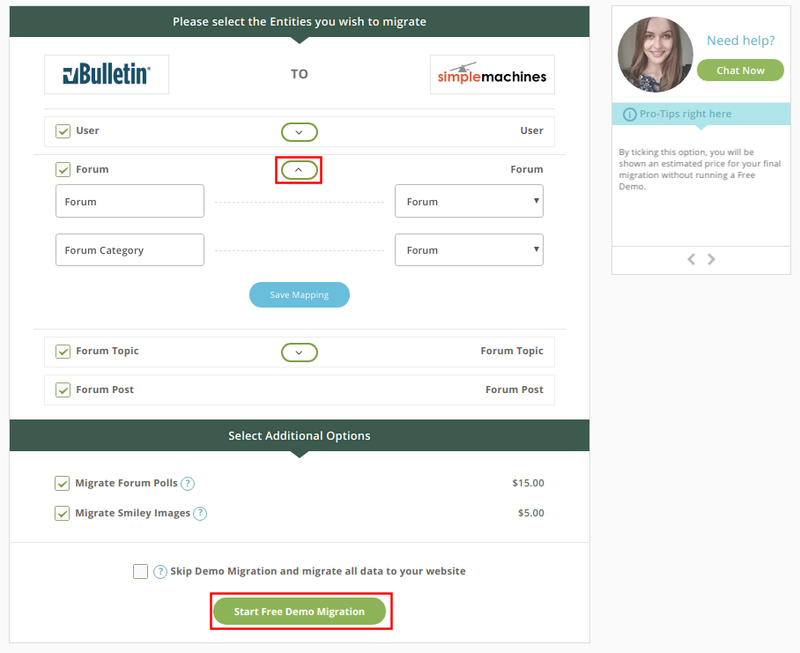 This article intends to look for specifics on why people prefer migrating from vBulletin to SMFs and present all-the-way route of migration from one forum application to another. Regardless of the fact that vBulletin is a paid forum, it has been a leading software for 10+years and has many fans worldwide. 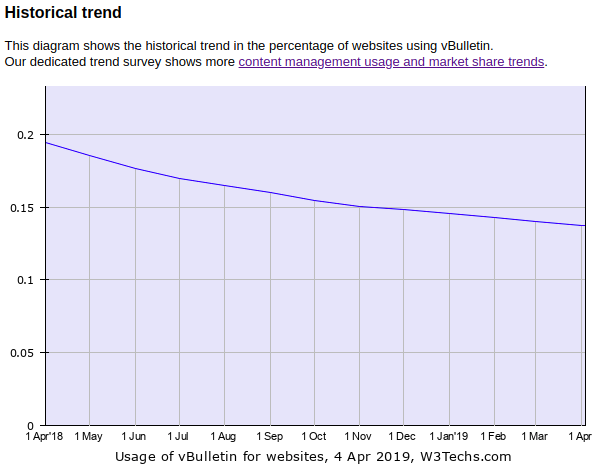 According to W3Techs, 0.2% of all the websites use vBulletin, which means nearly 21k of websites. The historical trend diagram shows that the popularity of this forum tends to decrease. But why? Every platform has own instructions that help its users to find the answers regarding the installation, upgrading and general management. vBulletin Manual is very useful in this context, however, some users are not satisfied with this information. 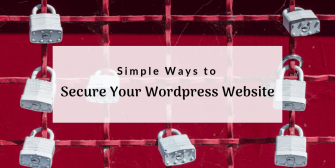 The design is a significant part of any website. Trends are constantly changing, so it’s crucial to remain ahead in the race. You would not be surprised if you hear that Google gives importance to mobile-friendly websites. The reason is obvious as well – by 2019, 63.4 percent of internet users go online by using smartphones. Among great free alternatives, having to buy and maintain a license for vBulletin may be costly. The board is free of charge. Does SMF sound like a good choice for you? 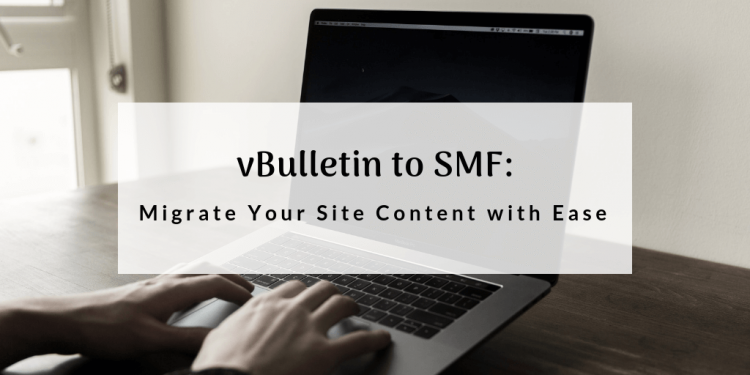 If you are looking for a way to transfer your content from vBulletin to SMF, CMS2CMS service will come in handy. 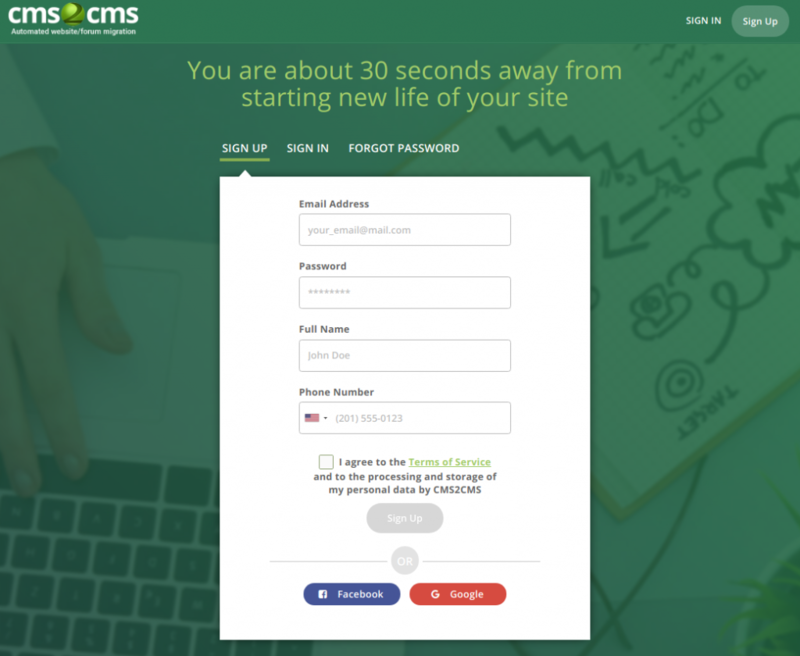 Sign in using your Google or Facebook account or create a new one at CMS2CMS Dashboard. Specify what forum you are going to move from. In our case, it’s the vBulletin. Choose it from the list of suggested platforms and provide its URL. 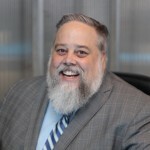 Please establish the connection to your Existing vBulletin forum. Read this in-depth tutorial or watch the video beforehand on how to use Connection Bridge. When you’ve done with the installation, press the ‘Verify connection’ button. 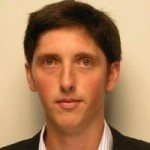 Specify the URL and set up the connection to Your New SMF forum. Repeat the actions described in the previous step. When the connection between your websites is set, select what data you want to be transferred to your SMF forum. Choose the entities you wish to be migrated and additional options if needed. 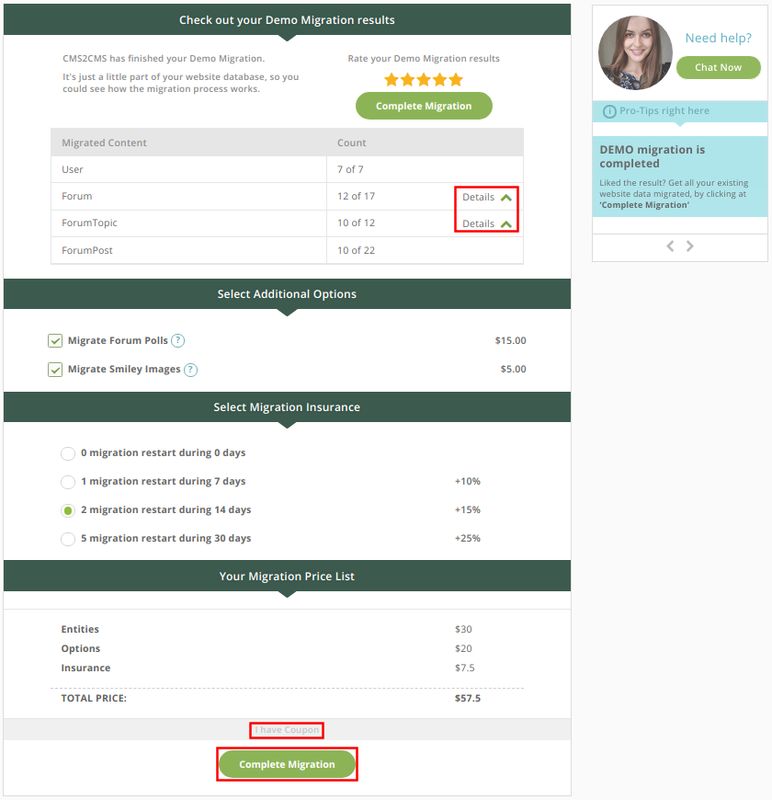 After that, you can run Free Demo Migration to estimate the results first. 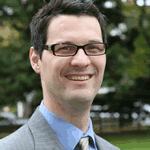 Check the results of Demo migration. 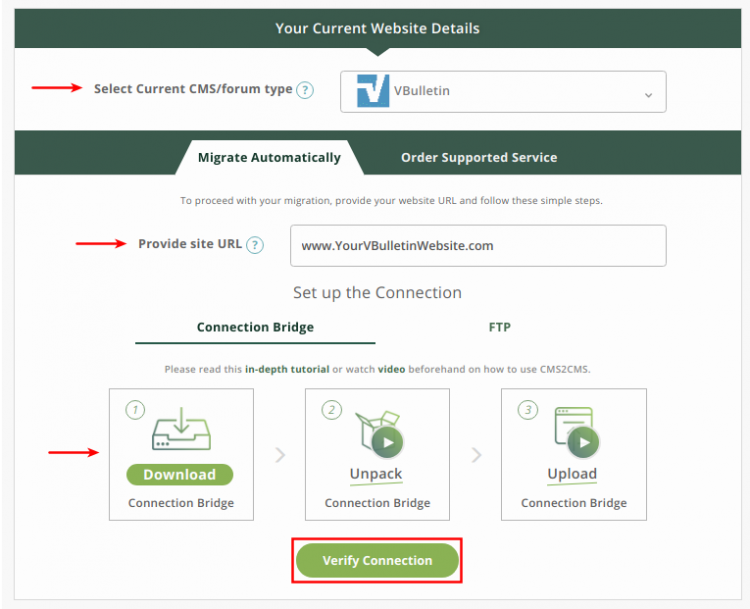 If you’re satisfied with them, click ‘Complete Migration’ button and in a few moments, your forum can be transferred from vBulletin to SMF. If you have the discount coupon, you’ll be asked to provide the code to get the discount – just use ‘I have a coupon’ option for that. Congratulations! Now you are a happy owner of the SMF-powered forum with all your vBulletin content on it. It seems like you have found a useful tool to transfer the content, isn’t it? 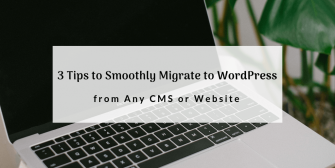 Have a look at a great number of entities which can be migrated during this shift. Ready to make a switch? 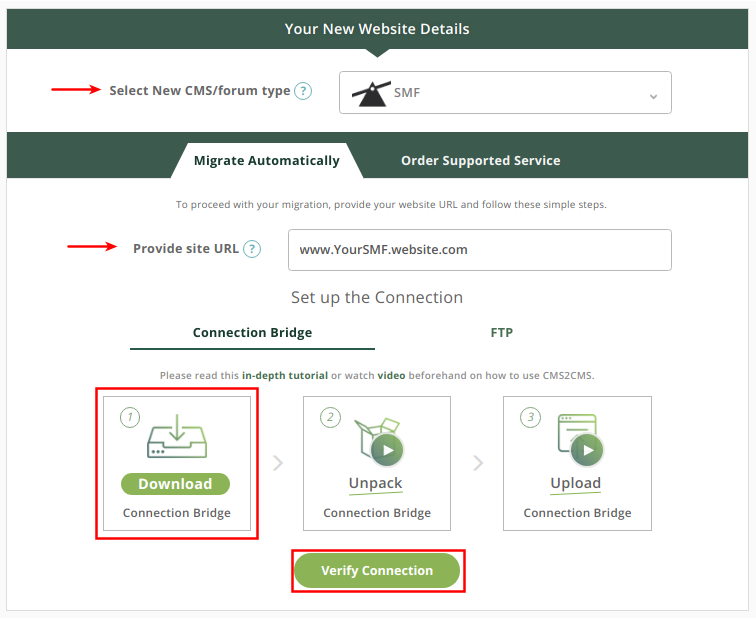 Just follow this detailed guide and go through your migration from vBulletin to SMF straightaway.